Purchasing a home is a BIG endeavor, so gathering as many resources as possible is always a great way to begin preparing for an upcoming purchase. 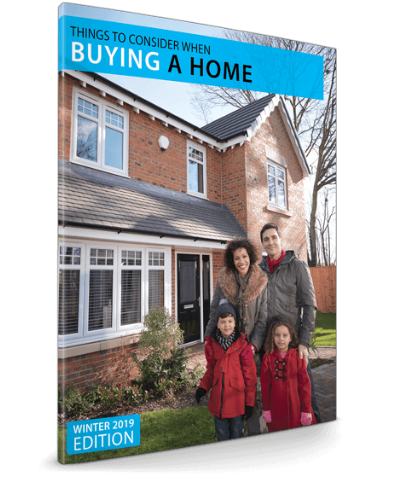 So, for your convenience, we've assembled a buyer's guide that contains many useful articles, key resources, and the latest market trends. For your FREE Guide, please simply complete the information below and we'll promptly forward a copy to the email address provided. We look forward to being a key resource for you during the exciting Homebuying Process. And, don't forget to watch the video below which shows more details about our Smart Homebuying System.